Businesses are an integral part of the community in which they operate, offering employment to local people and generating wealth for the local area. Many businesses wish to support their local communities but often don’t have the dedicated resources to identify priority needs, communicate with local community groups, manage large volumes of charity requests and assess applications for funding. The CCF Business Club provides a complete solution for charitable giving by businesses, enabling companies to work together to maximise impact and share best practice. CCF launched the BusinessClub in early 2008. 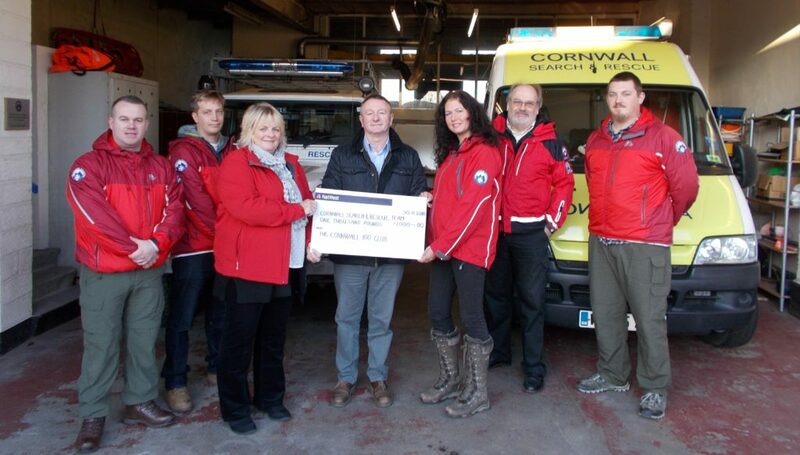 Since then the CCF Business Fund has grown from strength to strength, awarding more than £350,000 to community projects. Find out more about the benefits. 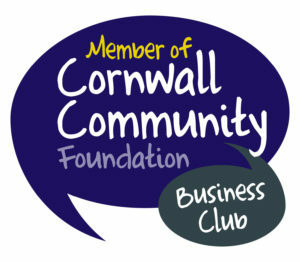 To join the CCF Business Club, please click here. Or for more information, please contact Jeremy Ward for more information.